At 3:43 a.m. on Sunday morning April 19, 2015, Bedford County 911 dispatchers received a call from a female reporting a stabbing on Old Firetrail Road in Huddleston. She further advised the victim was lying in the road and the suspect, Justin Burrell, age 19, had left the scene in a Jeep with two other males. Deputies located and stopped the Jeep on Gladdy Branch Road at 4:11 a.m. Burrell was taken into custody and charged with malicious wounding. He is being held in the Bedford Adult Detention Center without bond. Investigation of this incident continues. 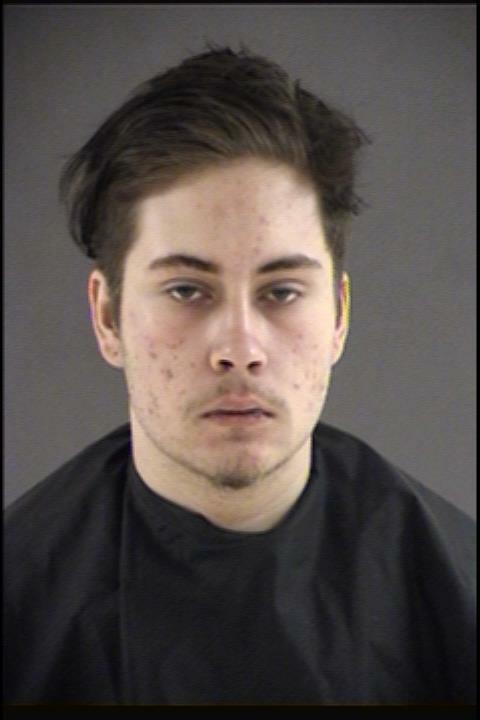 The victim of the stabbing Joey D. Roach Jr., age 18, was transported by helicopter to Roanoke Memorial Hospital.